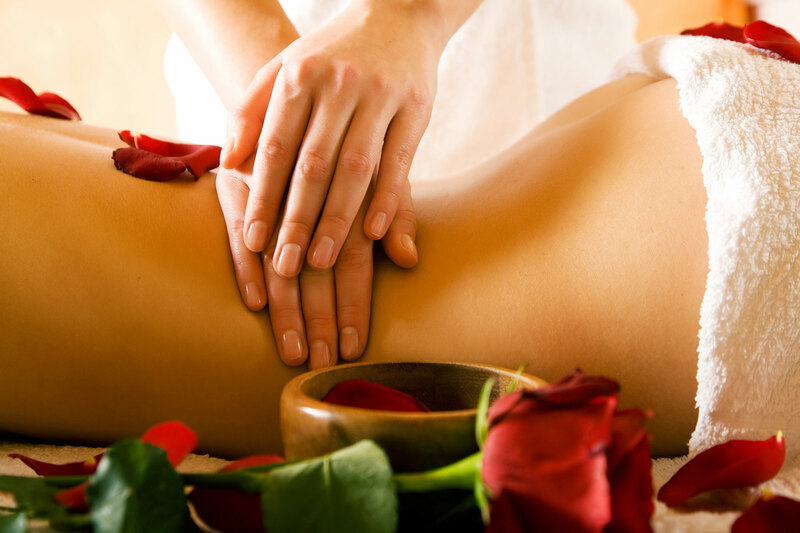 If you are looking for a relaxing massage, Zensations’ aromatherapy massage is the one to choose. This is the ultimate in stress-busting massages. It is a calming, gentle and flowing massage that will peacefully transport you into a tranquil meditative state of serenity. 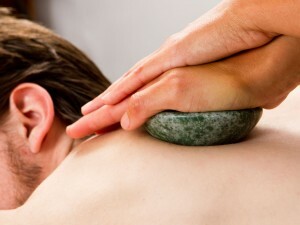 For dedicated relief of chronic stress; choose the ultimate package and you will receive 2 hours of blissful release. Aromatherapy is a holistic treatment, treating your body, mind and spirit, producing both physiological and psychological benefits. Aromatherapy uses the purest plant essences in the form of organic essential oils, which are extracted from plants, fruits, flowers, bark, roots or resin. Essential oils contain dozens of powerful complex natural chemicals that have beneficial properties, each promoting different therapeutic actions. After an in-depth consultation, your therapist will be provided with the necessary information to select the appropriate essential oils for their maximum therapeutic benefit to meet your individual treatment needs. The selected essential oils are then blended with a base oil to create a unique mix for your individual requirements. Your aromatherapy blend is then applied to your skin through massage, the medicinal and therapeutic qualities of the essential oil’s molecules (both inhaled and absorbed through your skin into your bloodstream) can soothe, revitalise, uplift the spirit, calm and soothe the mind, help reduce nervous tension, help lift the mood and reduce feelings of depression, encourage positive thinking and boost the immune system enabling the body to heal itself and reduce stress, which is often the cause of many ailments.